You must have a listing on the site for your image to be approved. 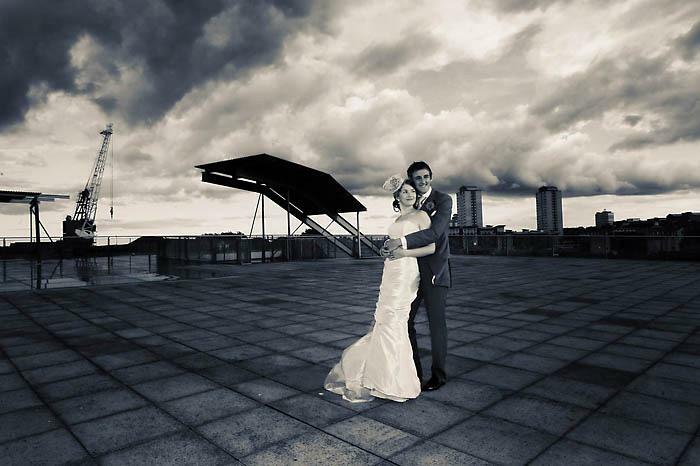 By the time I got them onto the glass roof, there was a break in a huge storm, the roof was still soaking wet, but a shaft of sunlight caught them with the dark brooding skies. All I did was turn it to black and white as I preferred it.